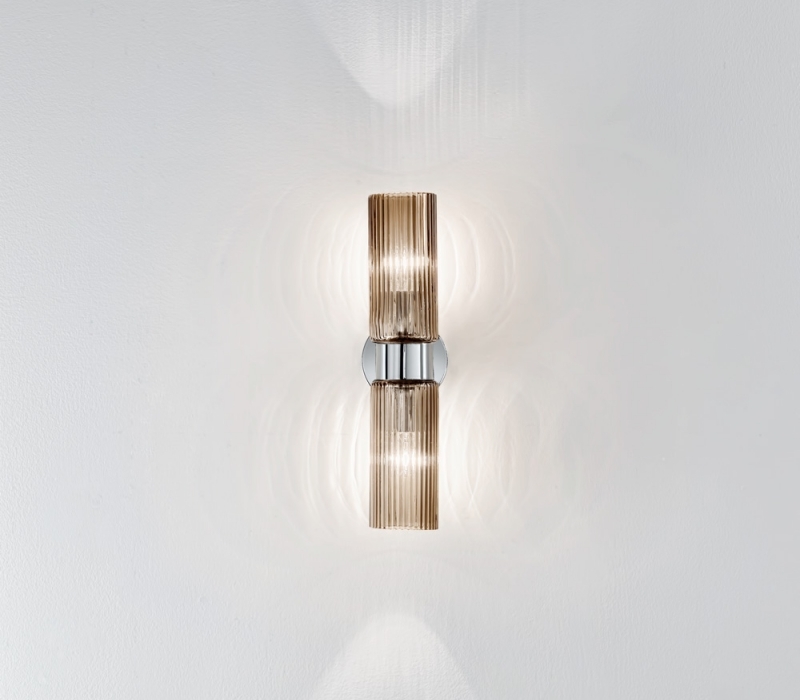 Angelo's Lighting sell a vast range of contemporary lighting and contemporary wall lights from our London showroom made from materials such as chrome, stainless steel, aluminium, brass, wrought iron, clear glass, coloured glass and wood. 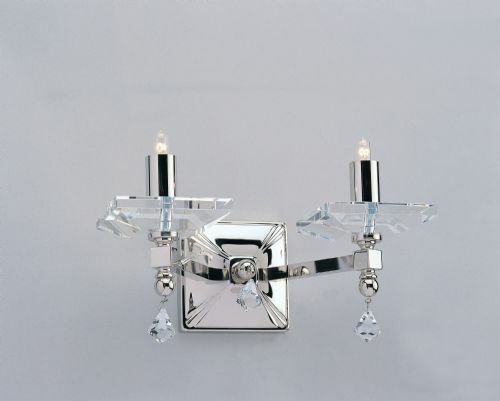 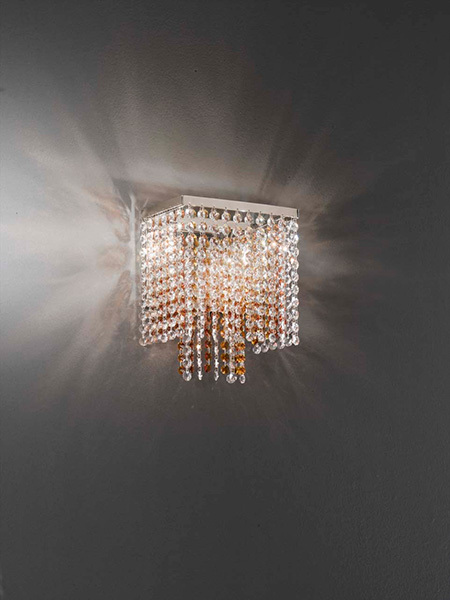 Our collection includes minimalist designs, elaborate sculpted designs, pendant lighting, drop crystal lighting, shaded lights, single lighting, 2 piece lighting, 4 piece lighting, multi head lighting, up lighters and down lighters. 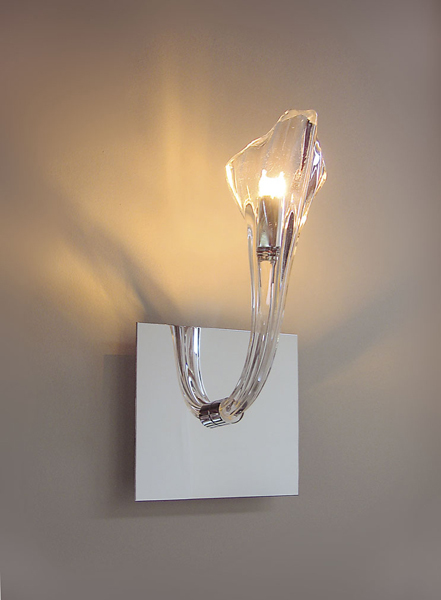 Contemporary wall lights can be functional - to light up a trophy or work of art - or be used to create atmosphere and emit a soft glow. 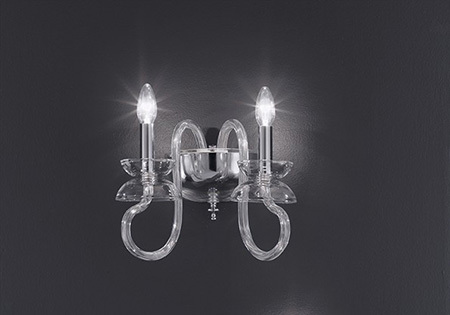 Angelo’s sell a stunning selection of contemporary lighting for London homes and businesses varying from simple and elegant designs, to the more elaborate and intricate styles which serve as a visual delight and add beauty and interest to your interior. 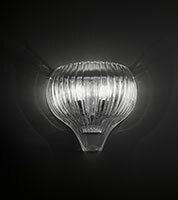 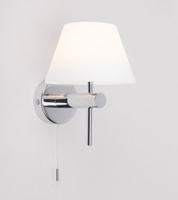 Angelo's stock thousands of different lighting styles including a vast range of modern and contemporary wall lights for the home, hospitality industries, retail outlets and offices. 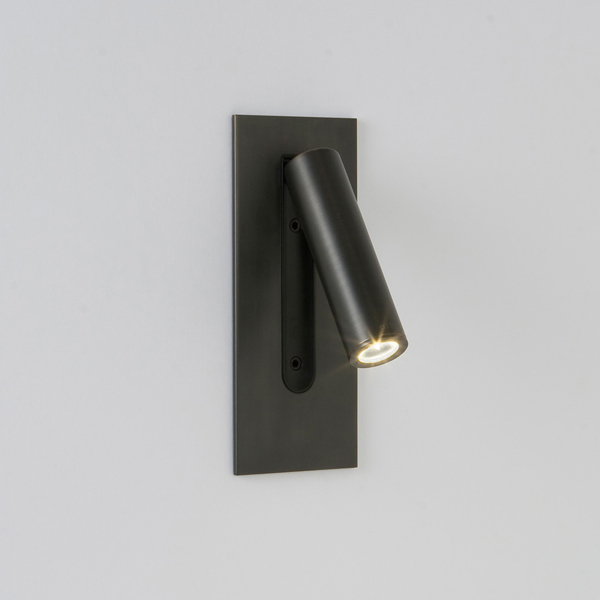 Only a fraction of our contemporary wall lights are showcased here, so we recommend that you visit our N8 London showroom to see our complete collection. 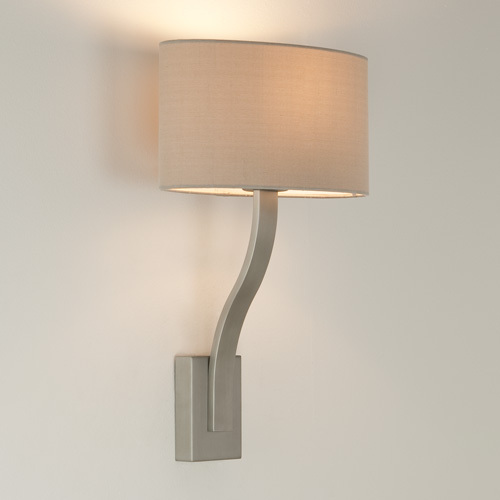 Contemporary Wall Lights London - click here to view the location of our lighting showroom in north London. 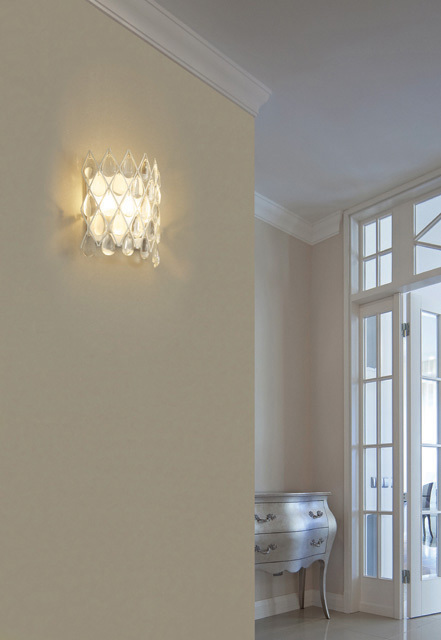 Mood lighting works to best effect with a dimmer switch and can be used in a bedroom or dining room to provide a relaxed warm glow or in other parts of the home to energise and invigorate. 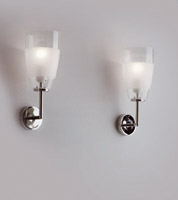 Accent lighting creates a focal point in certain areas of the room. 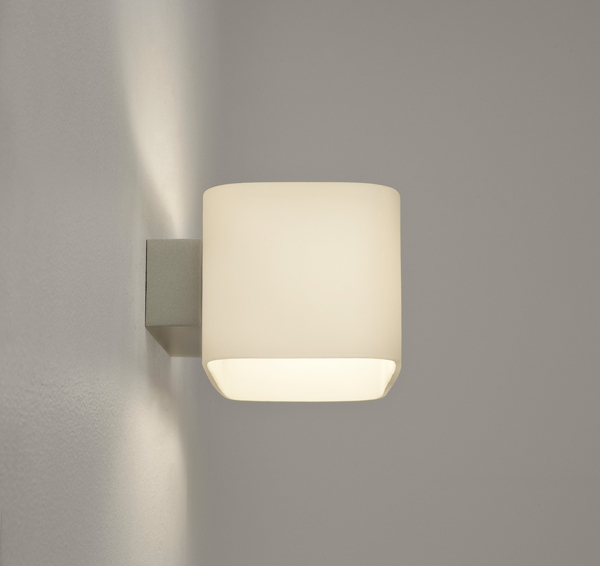 It brightens up a dark corner or a dull alcove and can also be used to highlight a sculpture or an architectural point of interest. 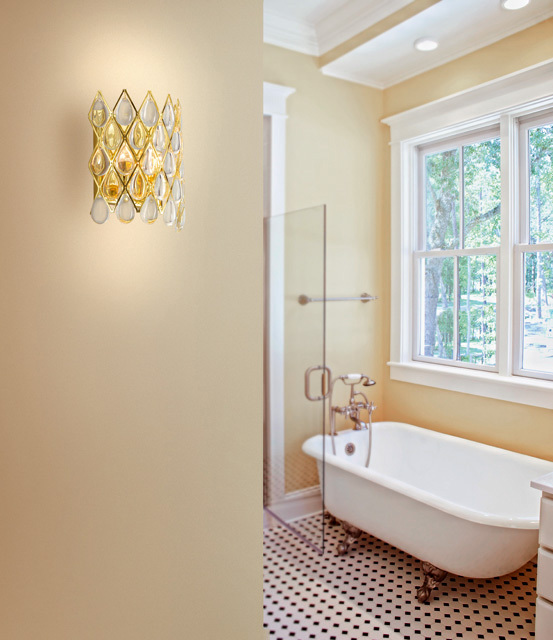 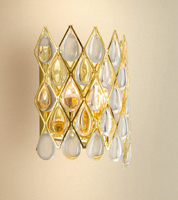 Think about how to position your contemporary wall lighting in order to achieve the best results. 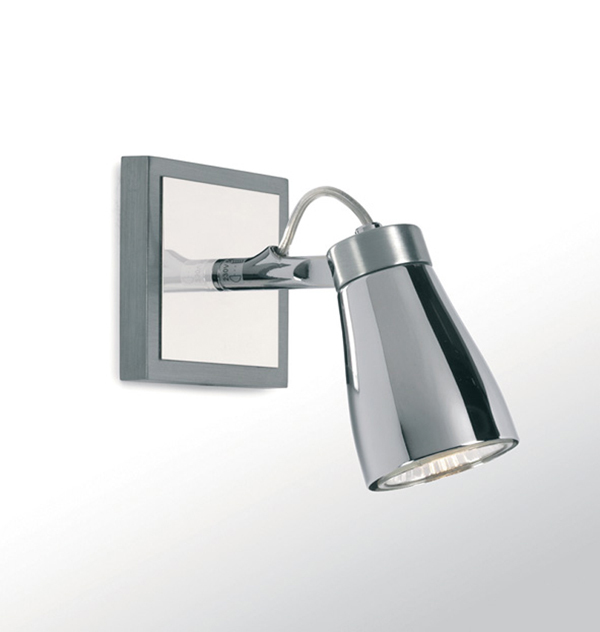 Task lighting is positioned in a way to help you complete various tasks. 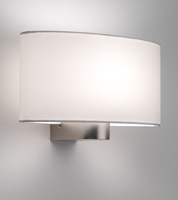 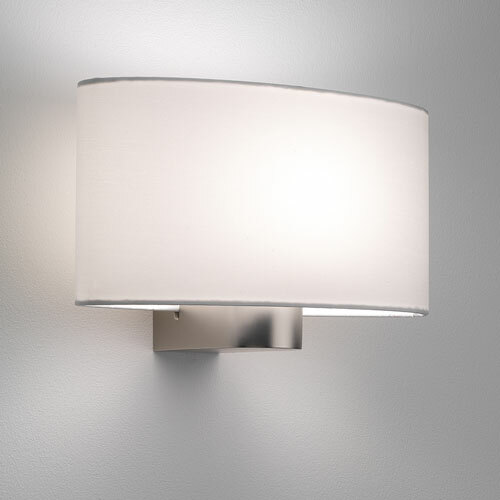 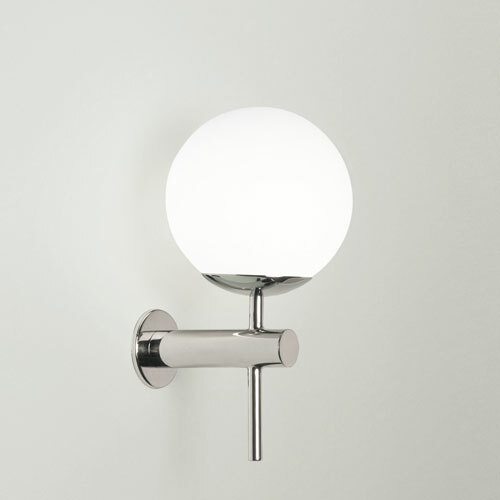 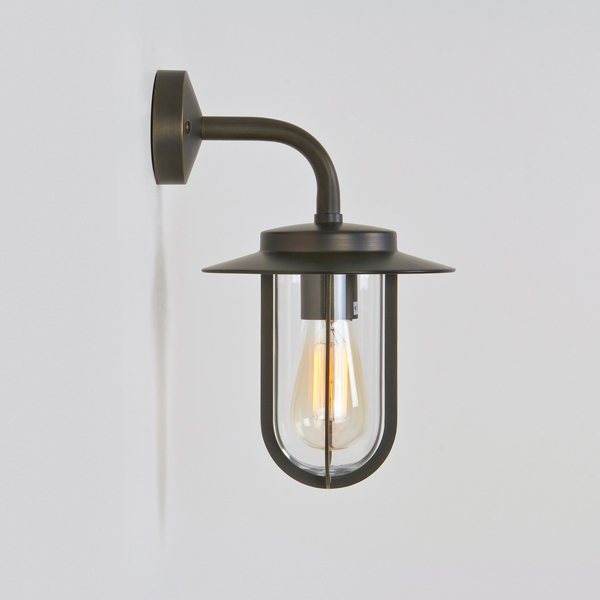 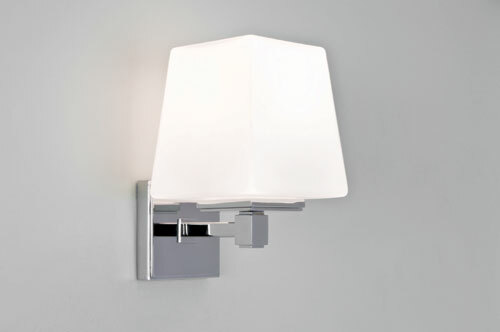 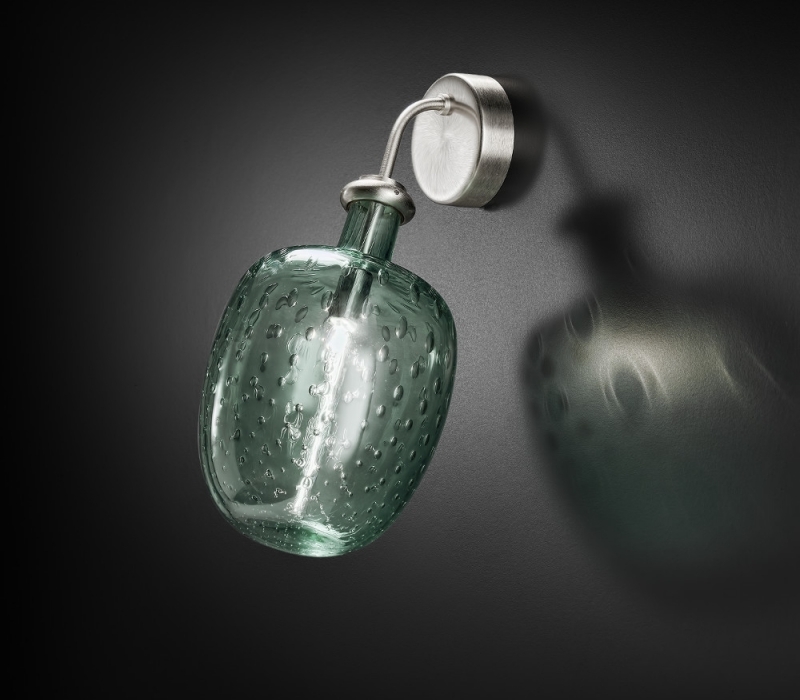 For instance contemporary wall lighting in the bathroom aids grooming; well placed study lighting helps reduce eye strain and bedside lighting can be used for reading or getting ready for bed. 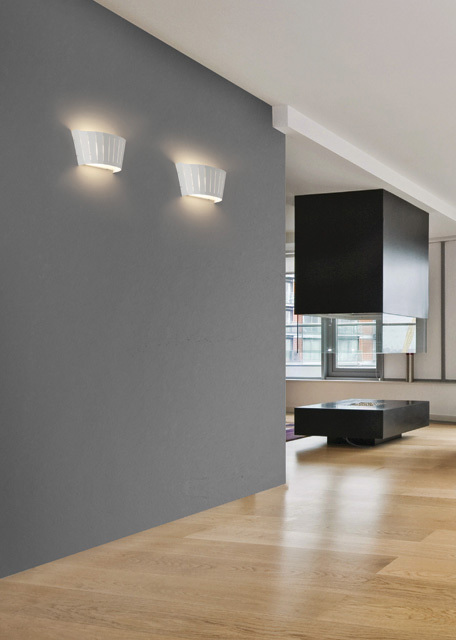 Feature lighting serves to enhance the overall effect of a space and can act as a work of art in its own right. 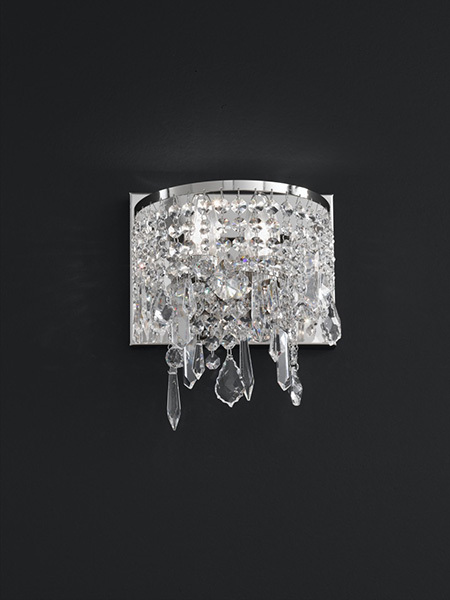 It can inject glamour to your home interior and add splendour and elegance to a hotel or office foyer. 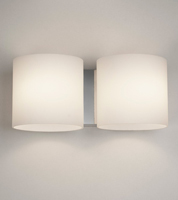 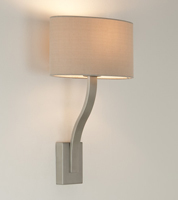 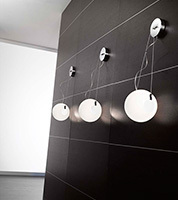 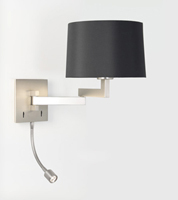 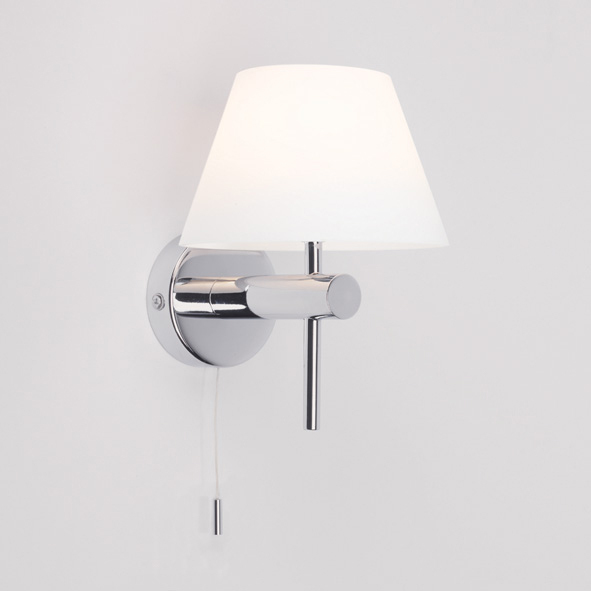 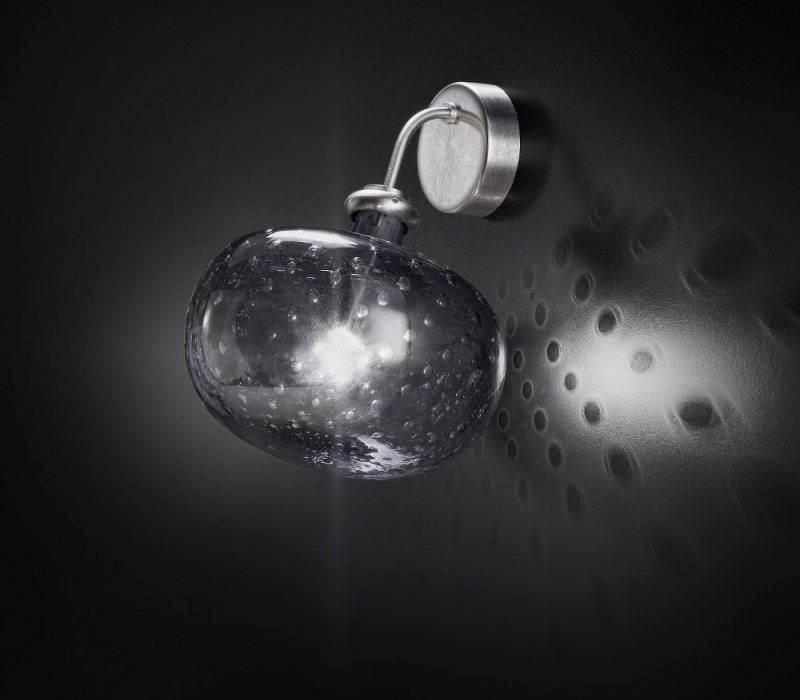 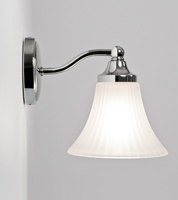 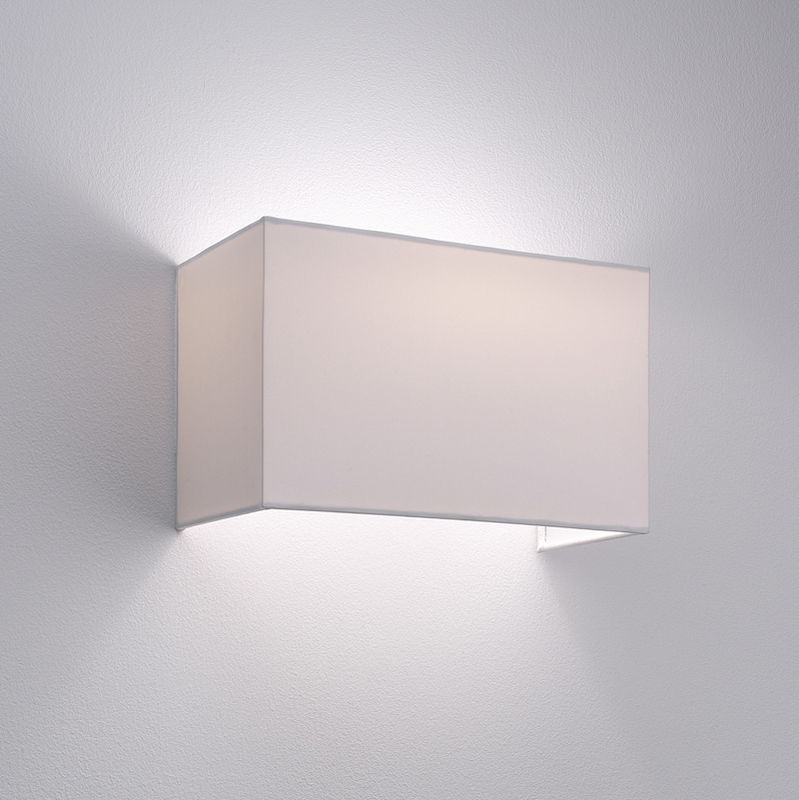 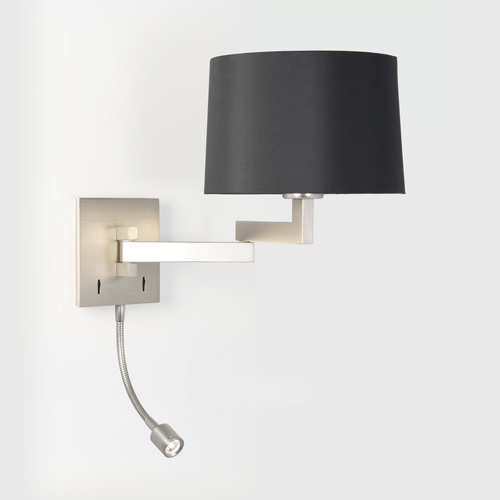 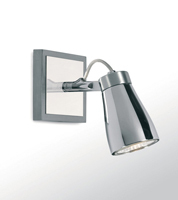 Contemporary Wall Lights - Why Choose Wall Lights? 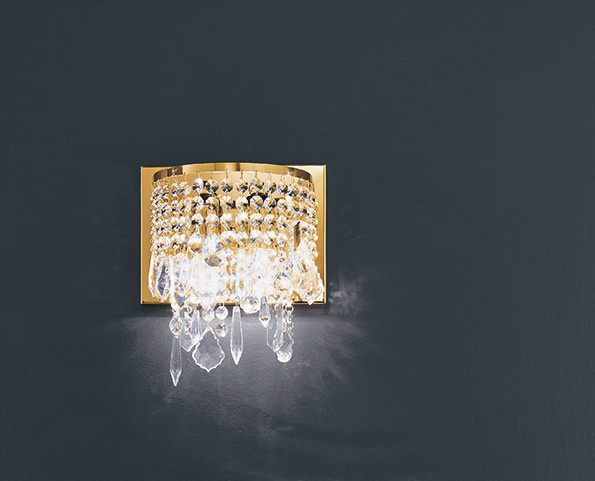 On dark evenings and cloudy days, artificial wall lighting combines beauty with functionality and instantly transforms a room to make it feel cosy and welcoming. 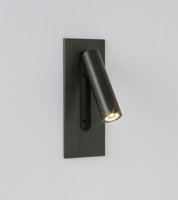 Contemporary wall lights are a very versatile form of lighting and can be used in conjunction with a main ceiling light or independently, to create a warm glow. 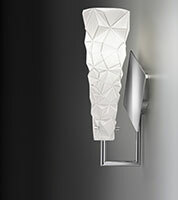 Low level lighting used together with a ceiling light adds variety as it can produce different effects. 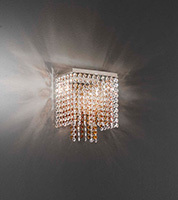 It serves to create atmosphere when you don’t want the harsh glare of an overhead light but want to create a soft glimmer in the living room, dining room or bedroom. 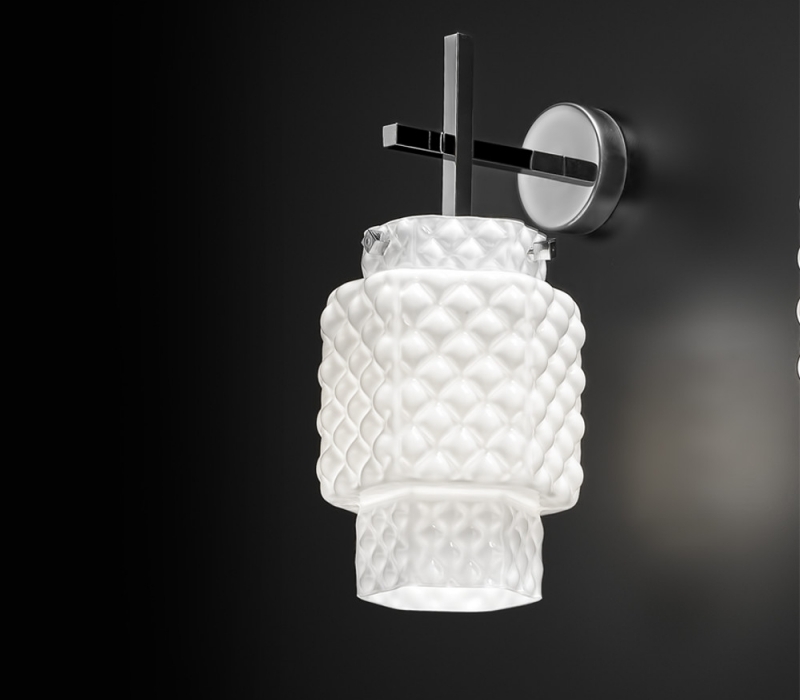 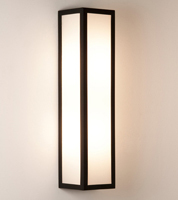 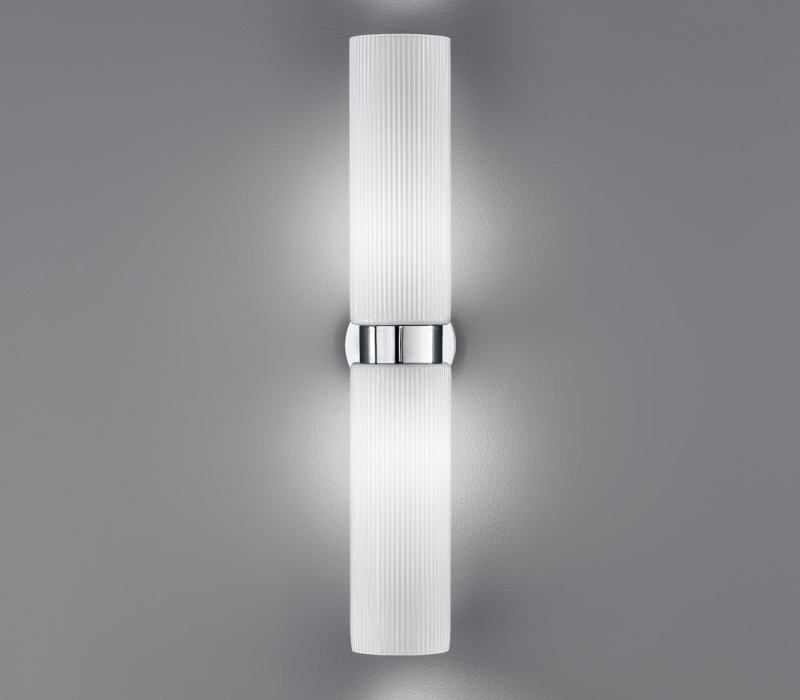 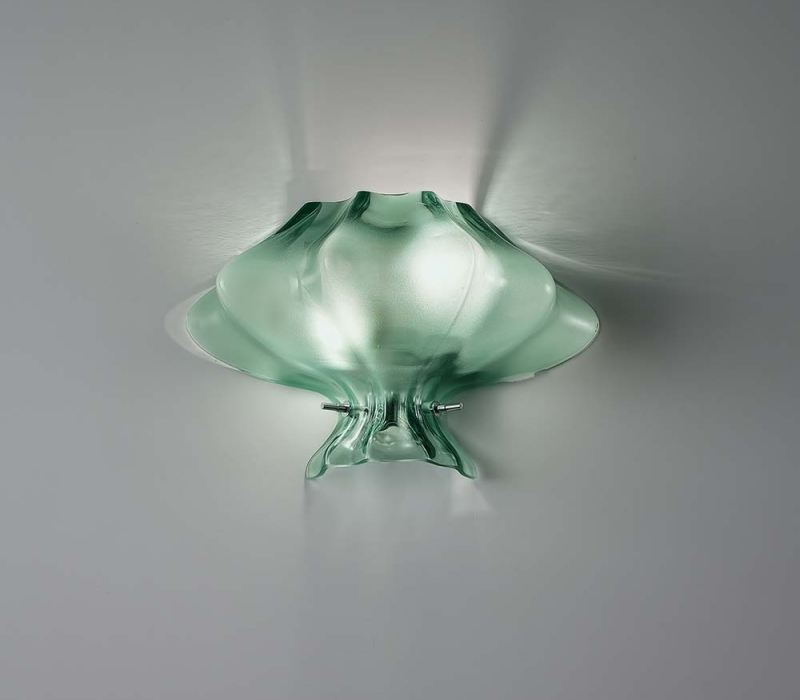 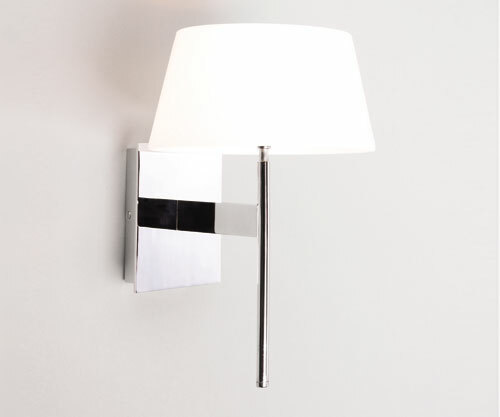 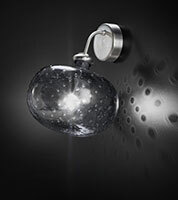 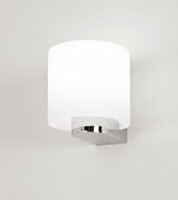 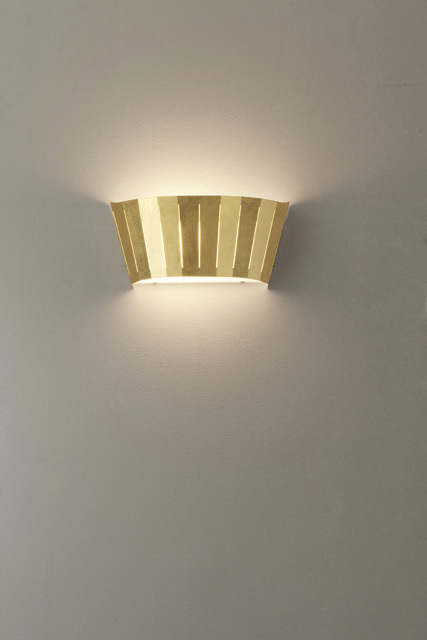 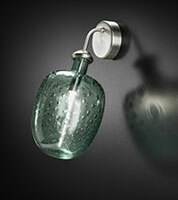 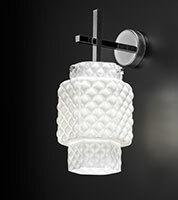 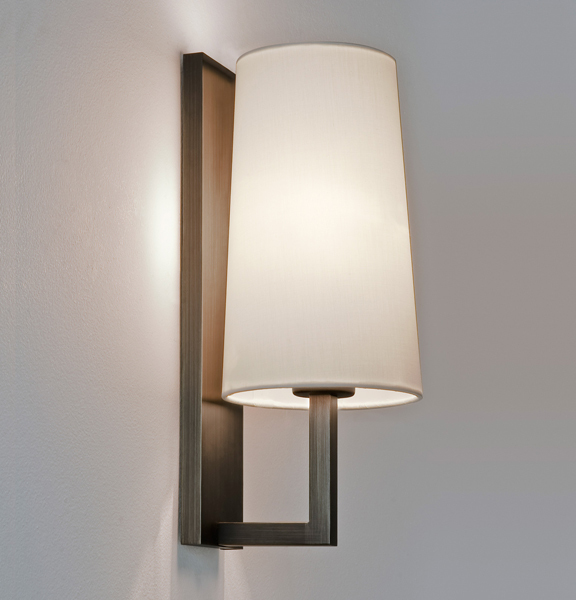 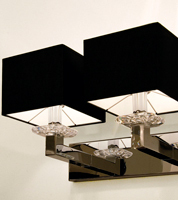 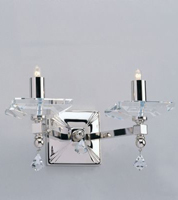 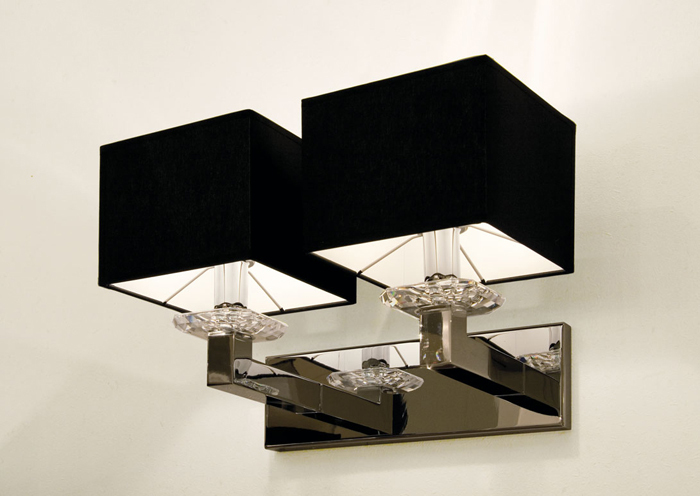 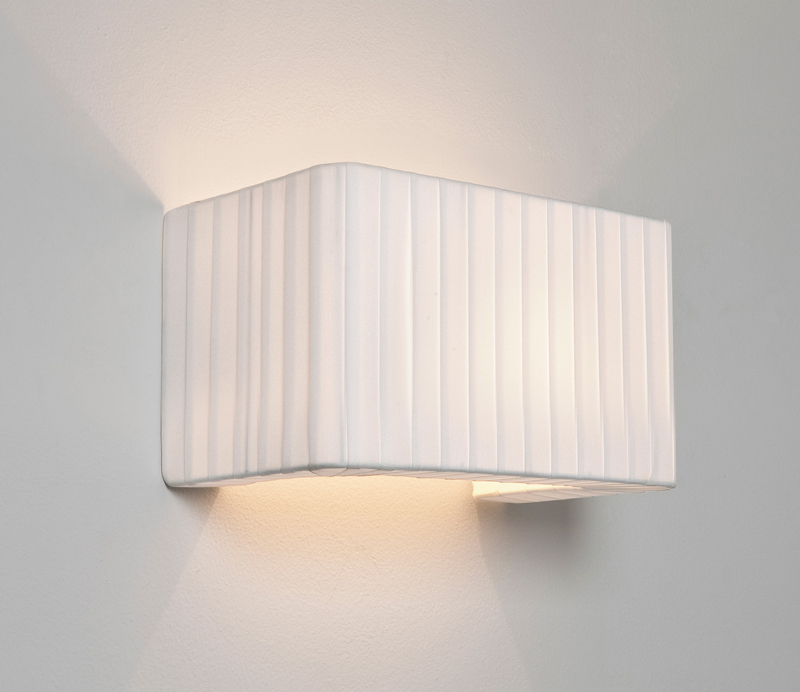 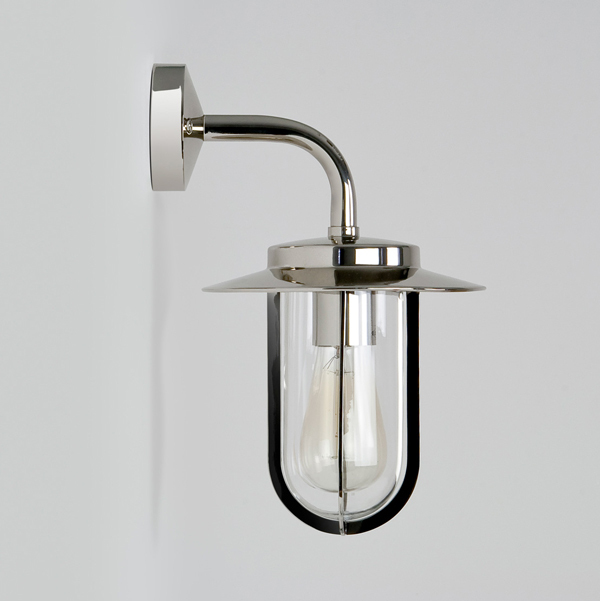 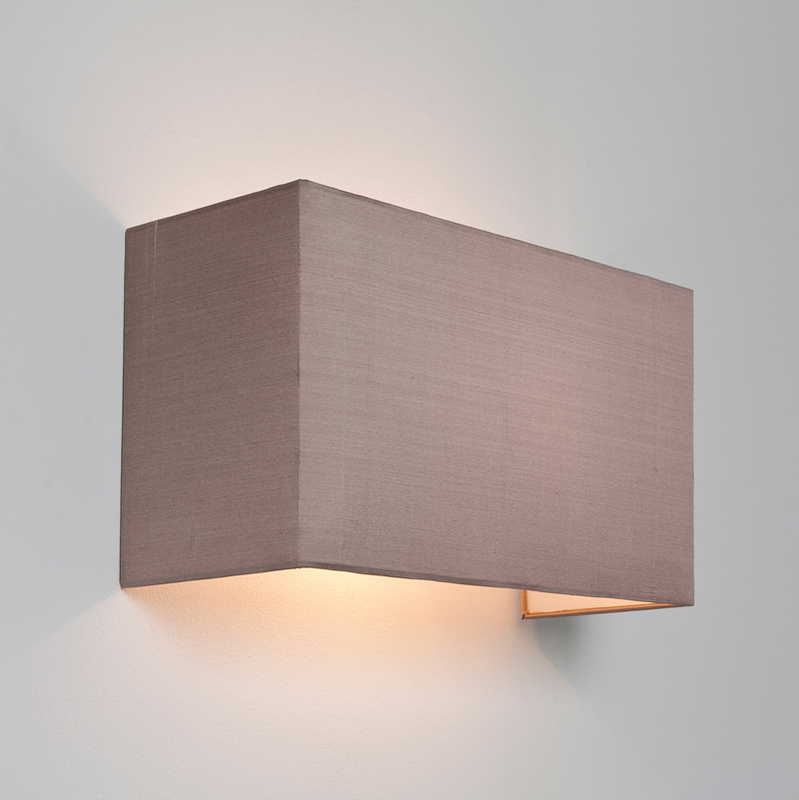 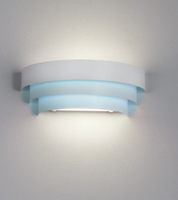 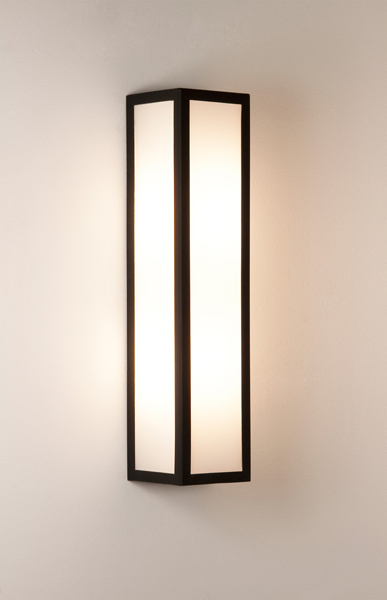 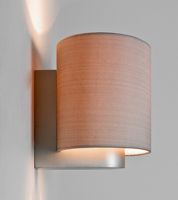 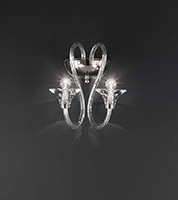 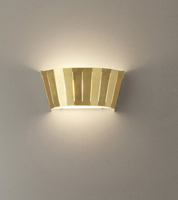 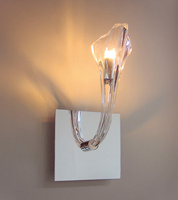 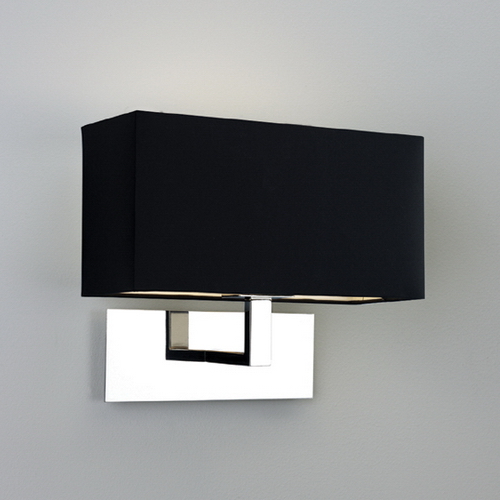 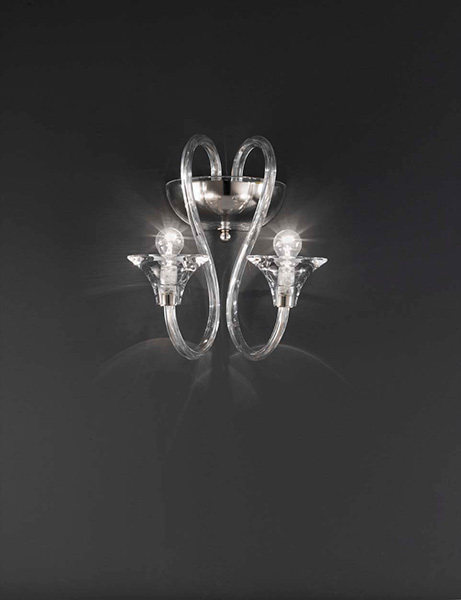 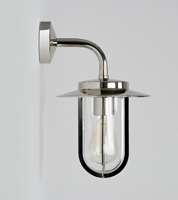 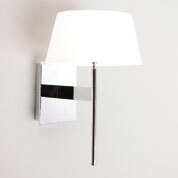 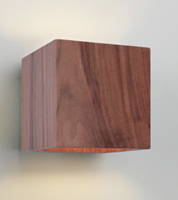 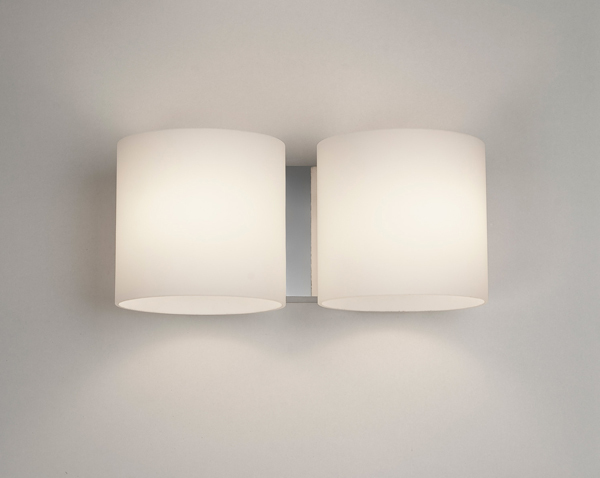 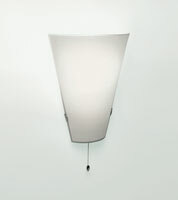 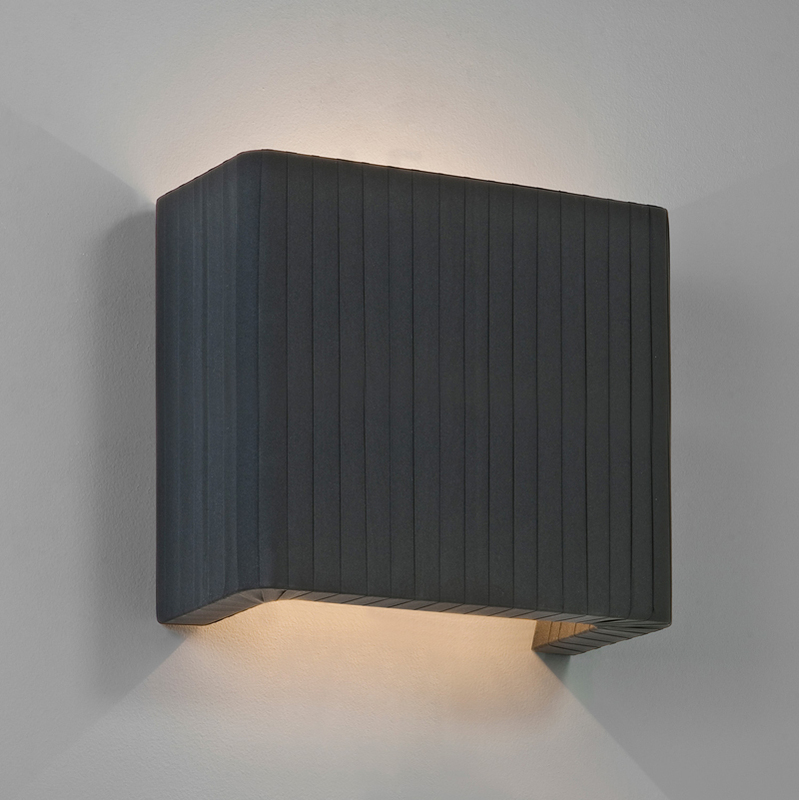 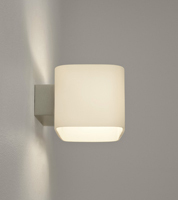 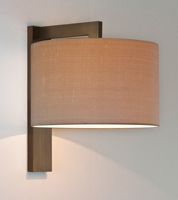 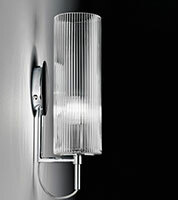 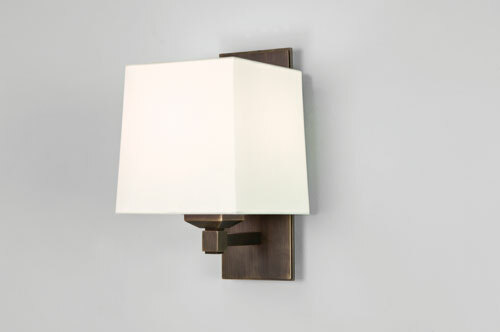 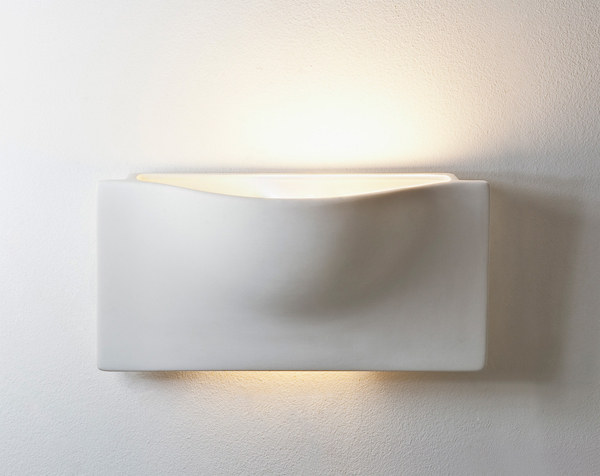 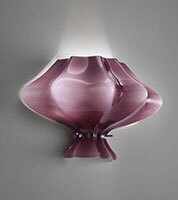 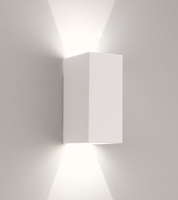 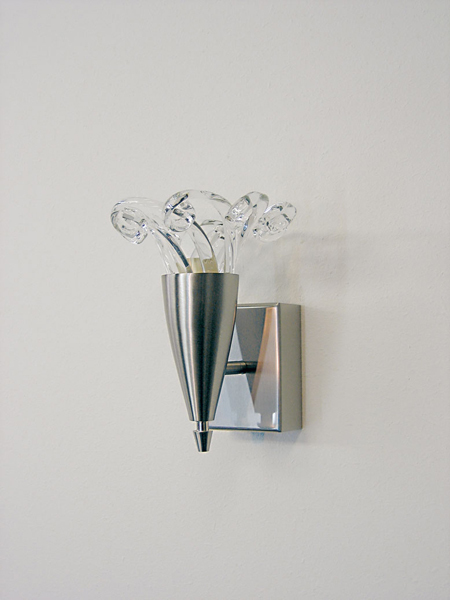 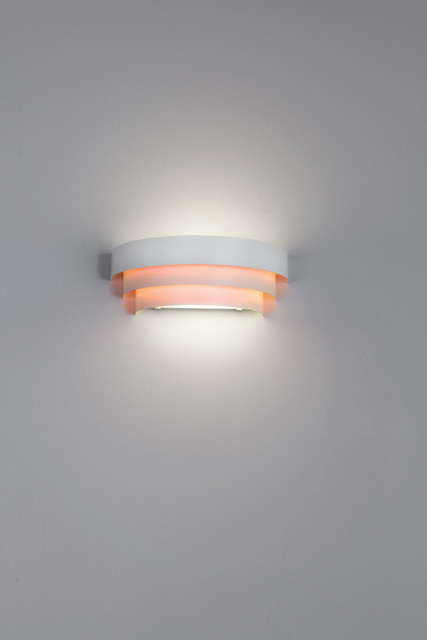 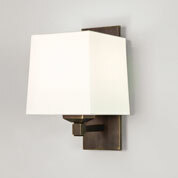 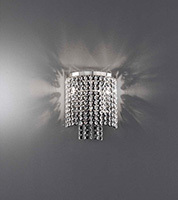 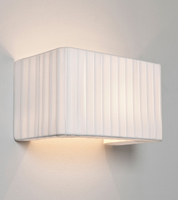 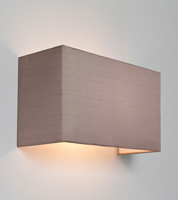 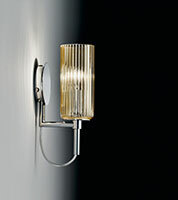 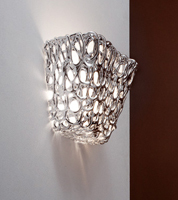 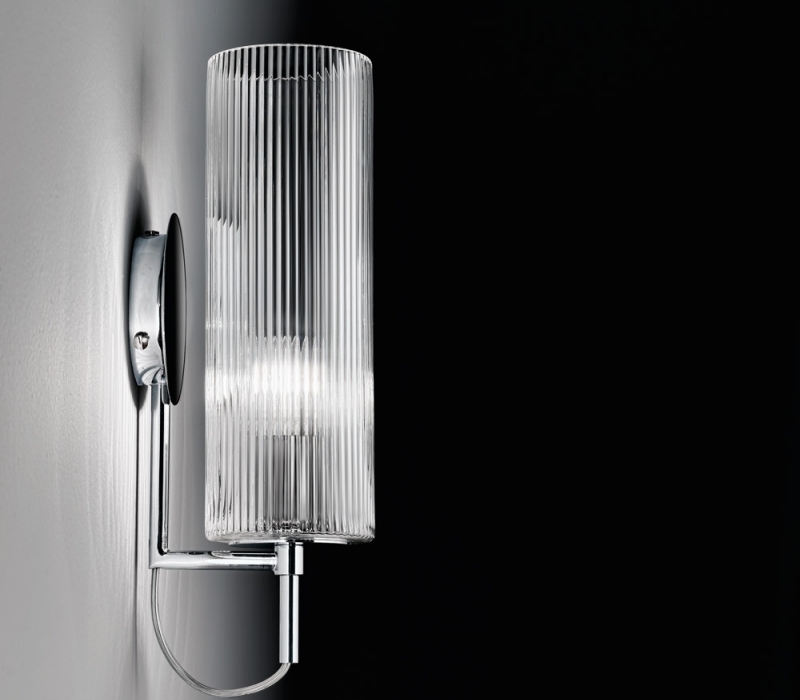 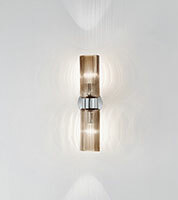 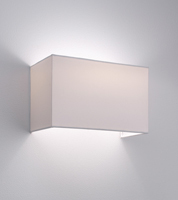 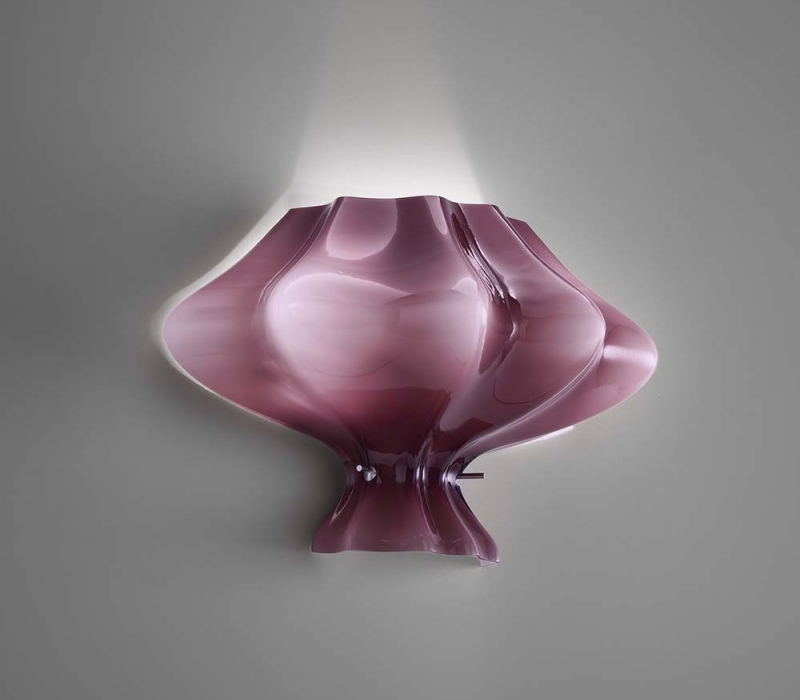 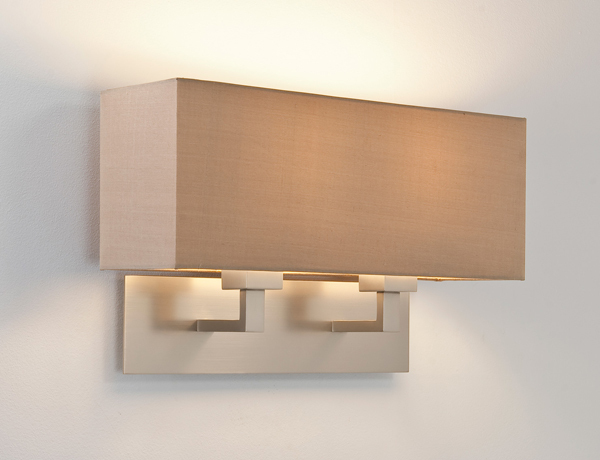 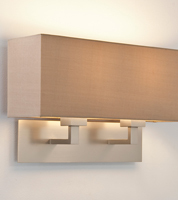 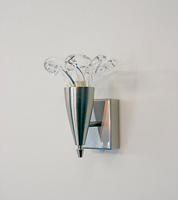 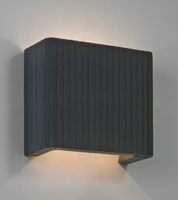 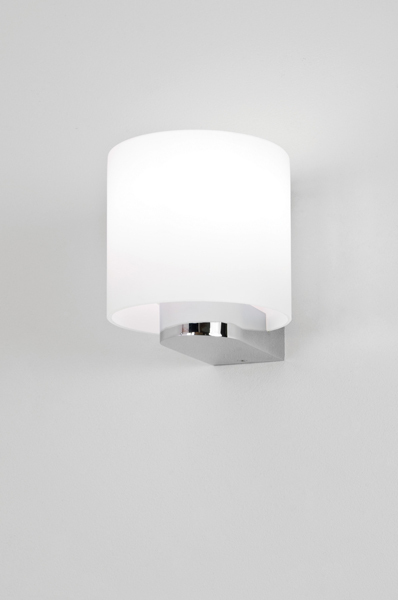 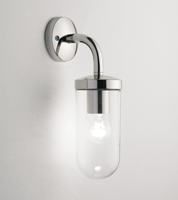 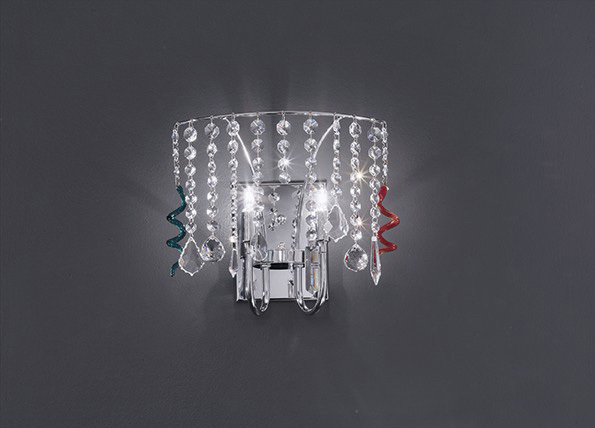 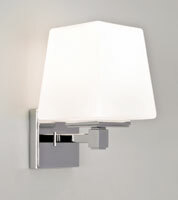 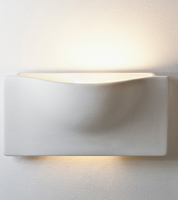 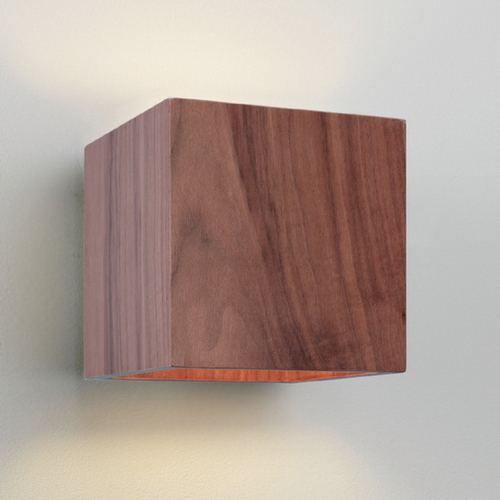 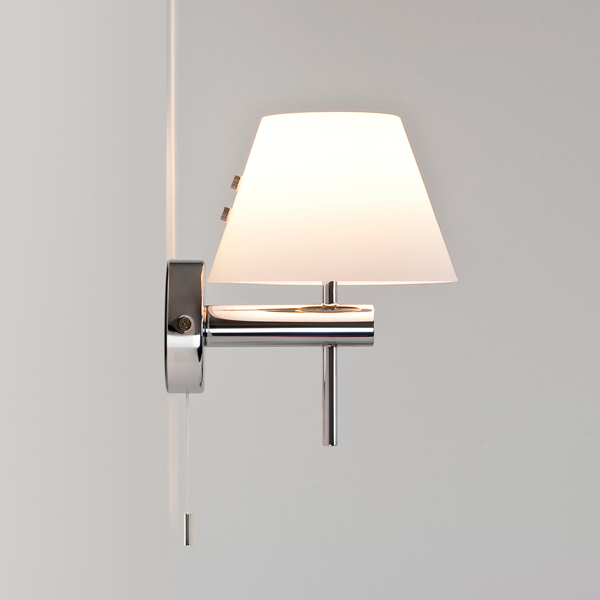 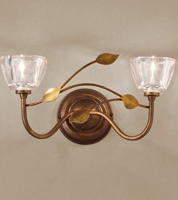 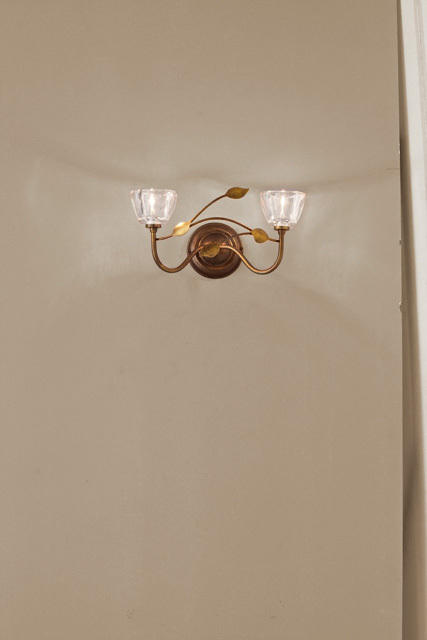 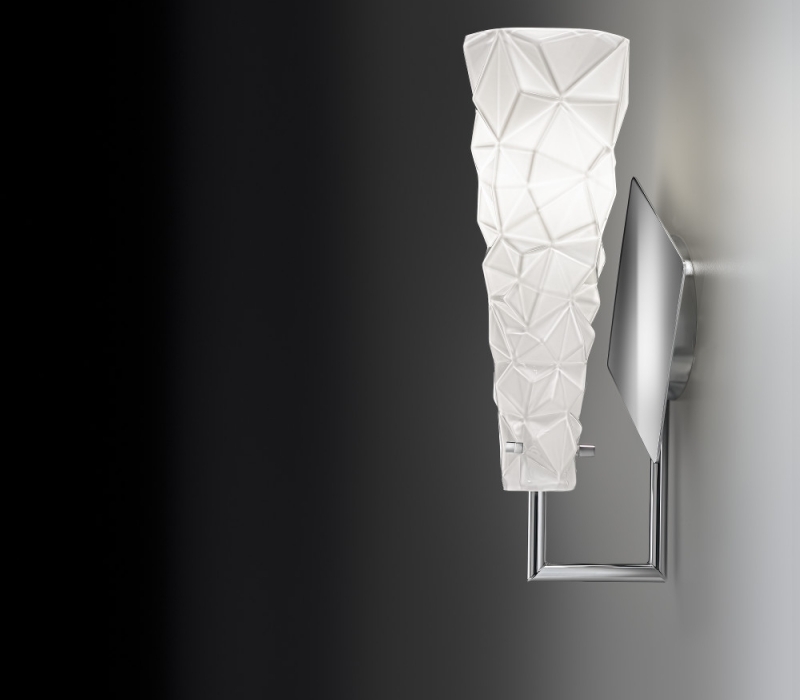 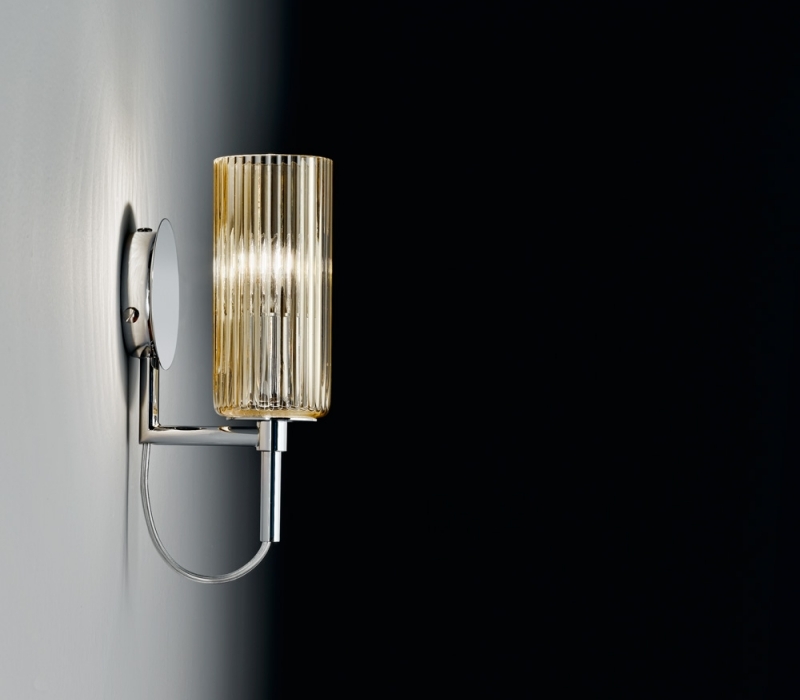 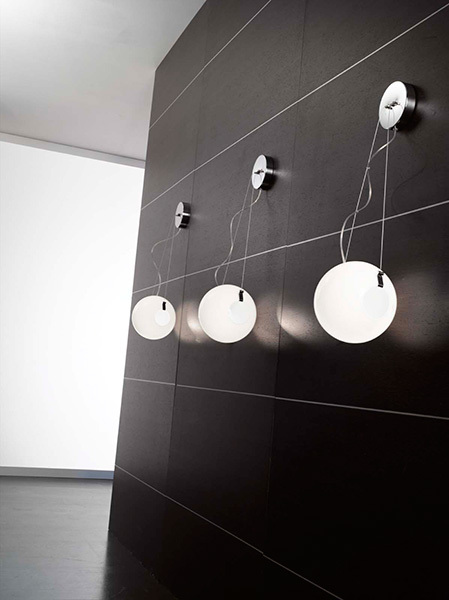 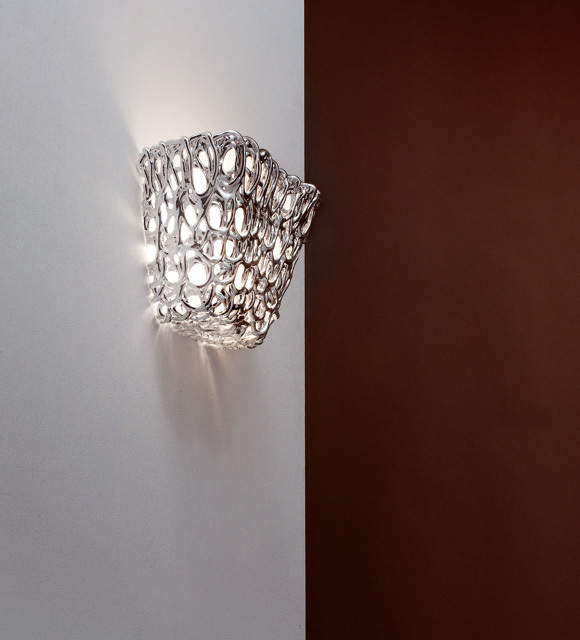 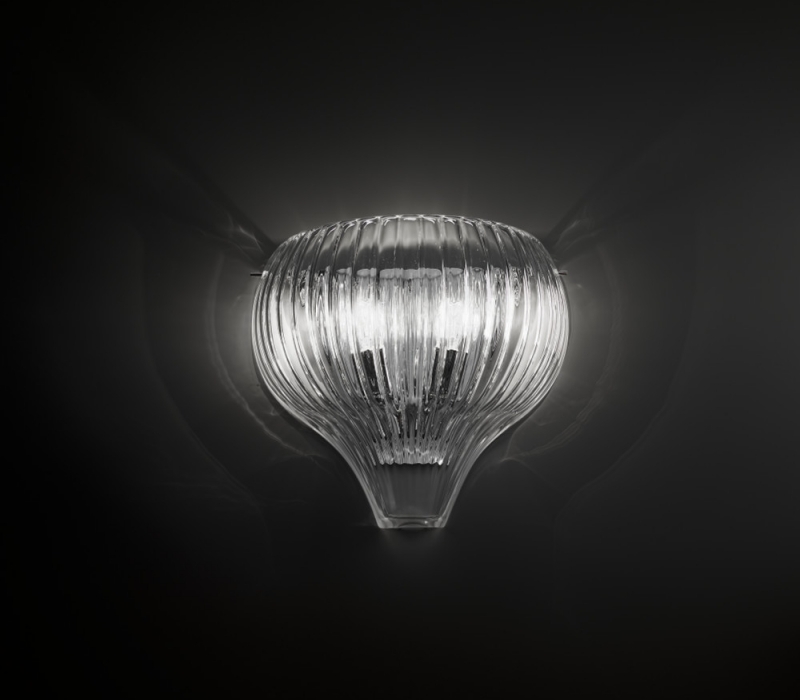 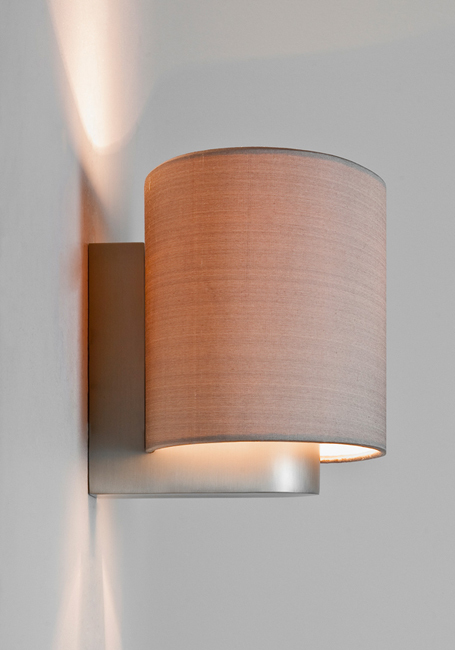 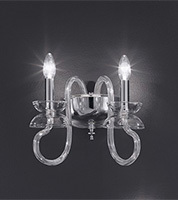 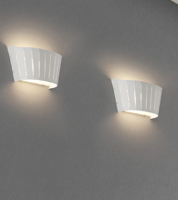 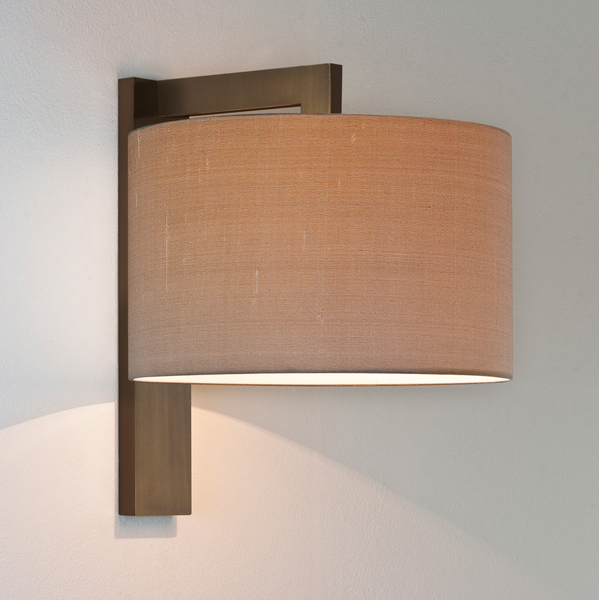 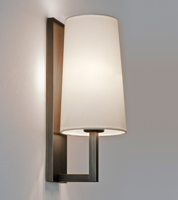 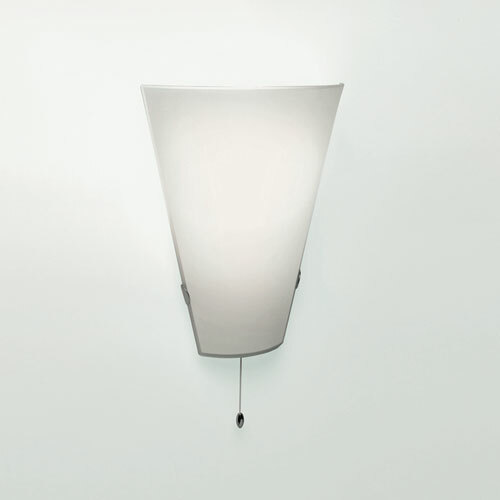 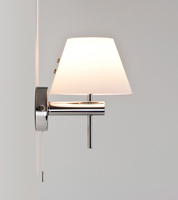 Contemporary wall lights mounted in the hallway or stairway serve as a decorative essential. 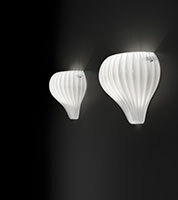 They add beauty and a point of interest and provide vital lighting. 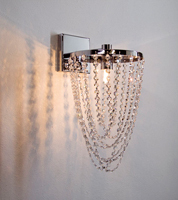 Choose from simple or elegant designs in chrome or glass to more intricate lighting styles depending on the look you want to achieve. 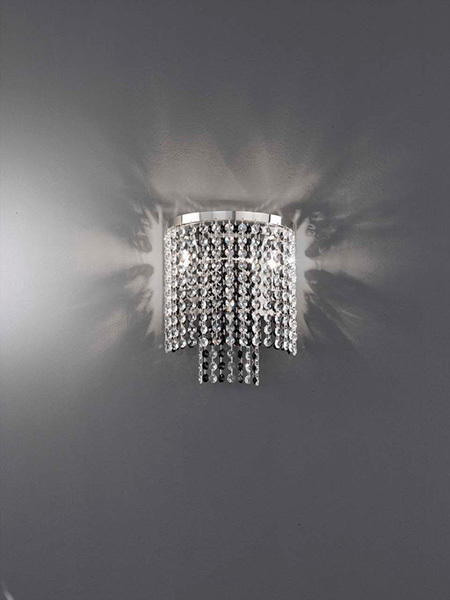 Angelo’s Lighting sell a wide range of contemporary lighting from their London showroom to suit all budgets and tastes, from the more expensive and elaborate designs to attractive low cost lighting. 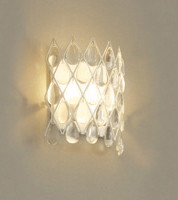 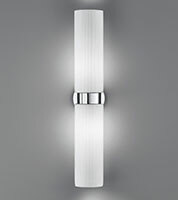 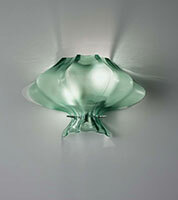 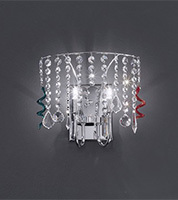 There are many different contemporary lighting styles to choose from. 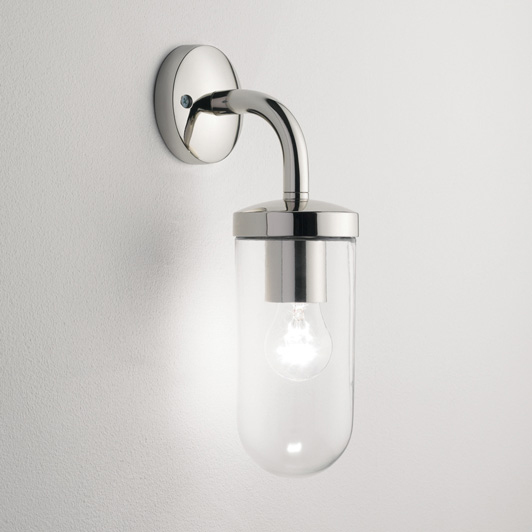 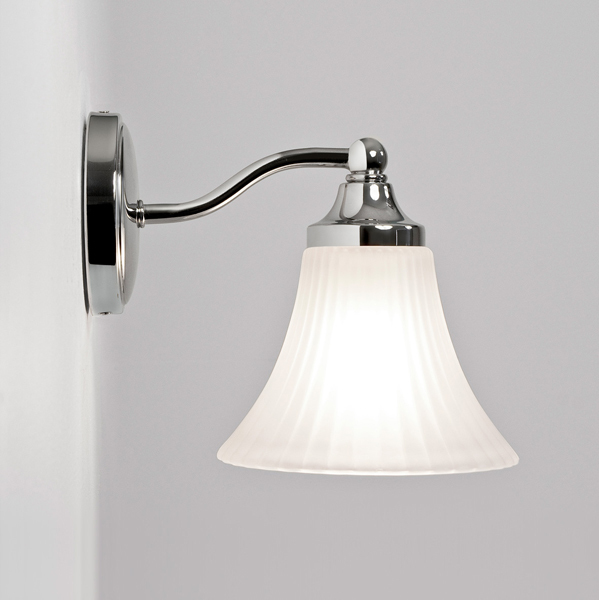 Simple chrome designs can enhance a space and create a focal point in a modern home, but you can also use contemporary wall lights in a period property to stunning effect. 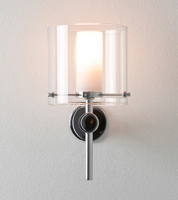 The multitude of designs can be confusing or overwhelming at first but it doesn't have to be. 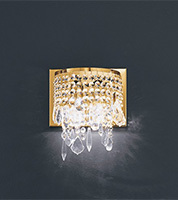 First decide whether you want a minimalist style to add drama and impact to a room or something more elaborate and decorative such as crystal drop pendant lighting. 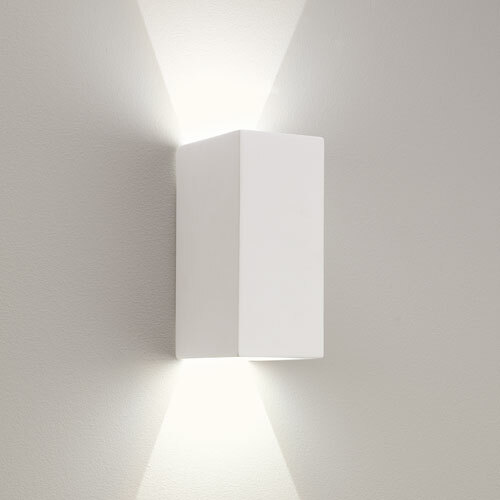 Also think about the lighting effect you want to produce. 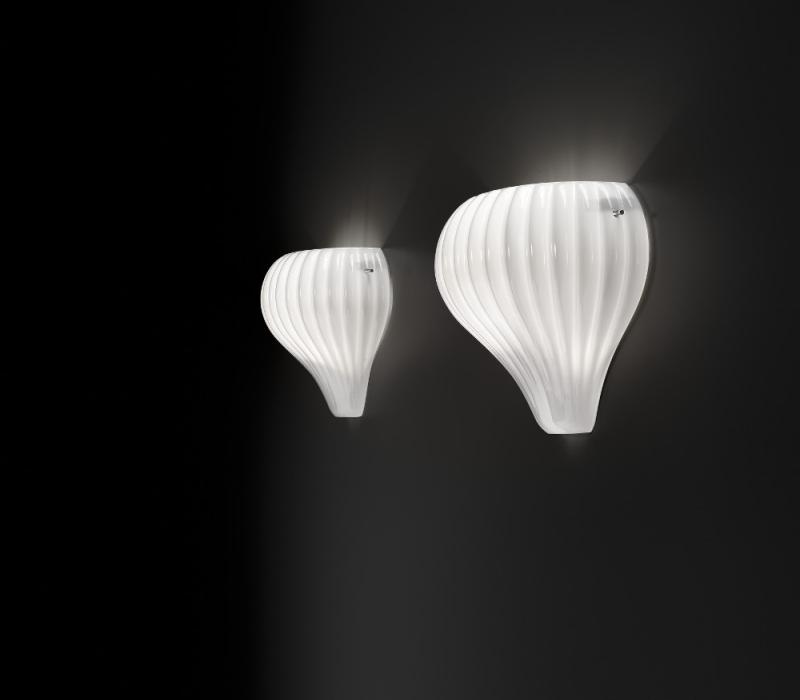 Do you want up lighting, down lighting or both? 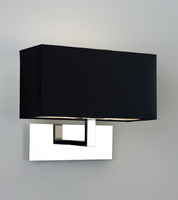 This usually depends on the look you want to achieve. 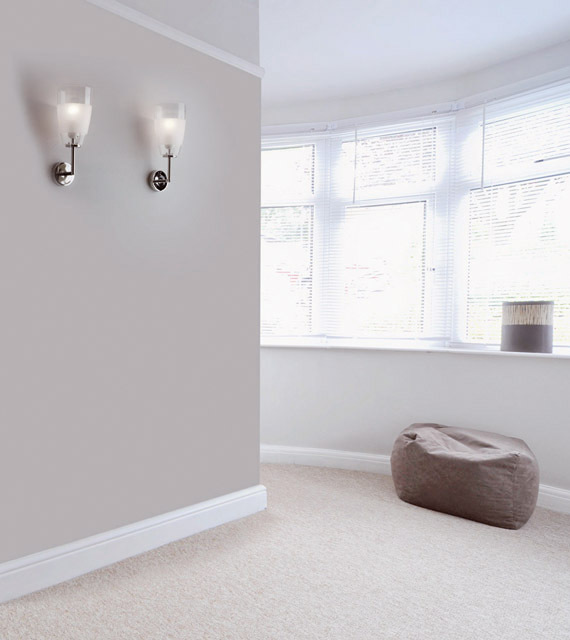 Decide on whether you want to create mood or atmosphere, to highlight a particular area of a room, or to light up a reading corner. 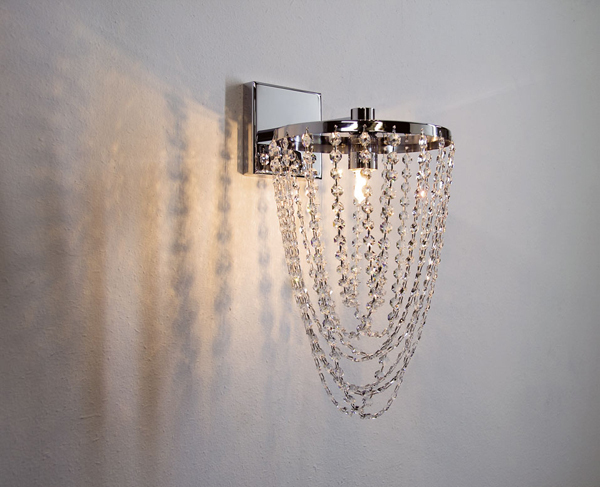 Whatever style you choose, contemporary lighting will enhance the look of your interior and add beauty to your bedroom, bathroom, living room, dining room, hallway and home office.